What's up guys! I hope today post is going to help you out there who are looking for a printing company. I know some of you are working with a company that definitely needs printing service. It is the main tool in marketing and many things related. I had a very hard time finding one and why not I share one to you guys. So if you are looking for a local company that offers varieties of printing service. Check this out. I'm going to give a little introduction what service they offer and who are they. Not only they help to design your flyers, they also help to distribute them according to the best strategic and market segmentation that they will suggest and discuss with you. Bunting advertising that is one of the best and high impacts of adverting with wide exposure. I could admit, I do read and look at buntings beside the road. I do agree they help give information effectively. Along with that they provide bunting installation service on selected strategic areas. 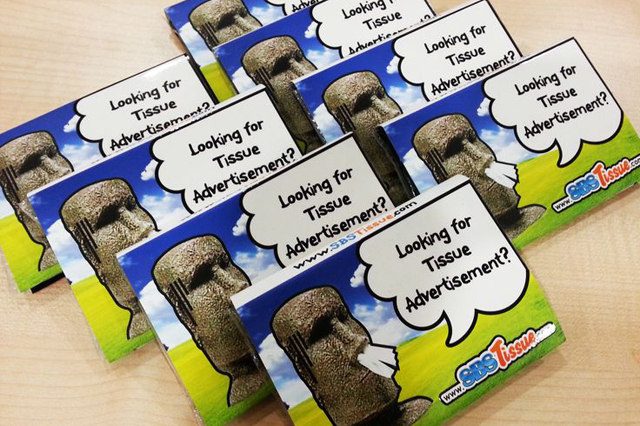 Another unique way to advertise specially from SBS is Pocket Tissue Advertising. A unique way to help spread the word around while being convenient to people who receive it. Perfect! 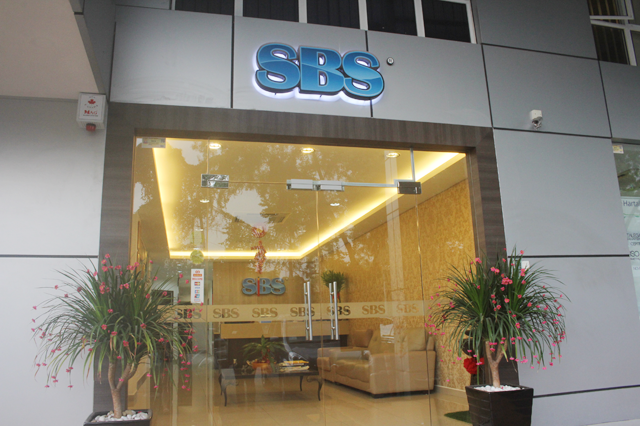 With more than 12 years experience and the first printing company who own the ISO9001:2008 (2012). Printing, advertising strategy and help you to distribute the media. With line up of awards they guarantee you that they will never disappoint you. All you need! So more info see below details.